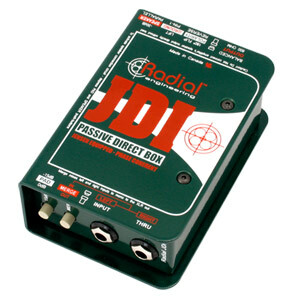 "Radial JDIs are my go-to passive DI box for recording all active instruments and guitar pedals. The JDI beat out three other passive DI boxes in my own shootout. Radial's build quality and sound quality is generally as good as it gets." 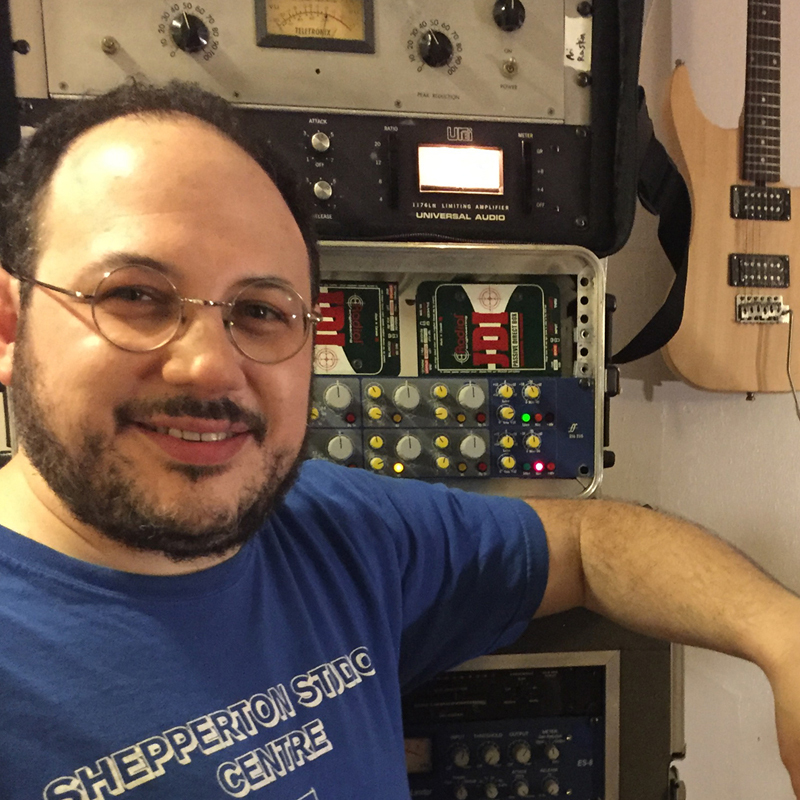 "I use the Radial SGI every time I mic an amp while tracking electric and bass guitars from the control room. I find this to be the least-colored and cleanest sounding way to drive an instrument signal over extended cable lengths - far superior than the 'reverse passive DI' method. " 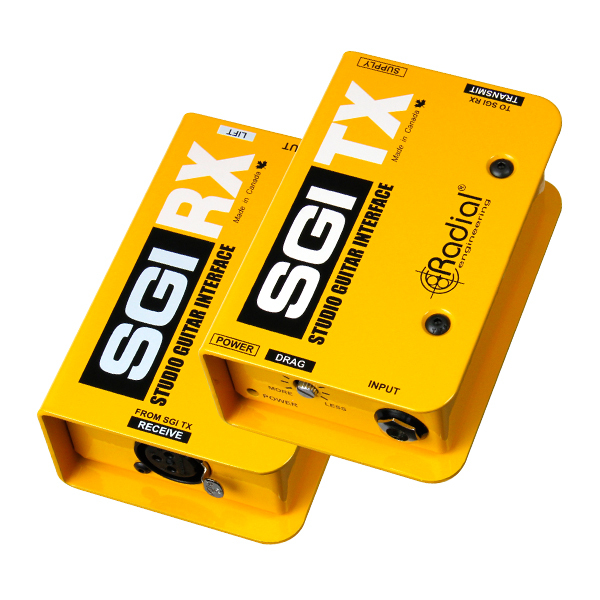 "The Powerstrip by Radial is my favorite 500-series power source. 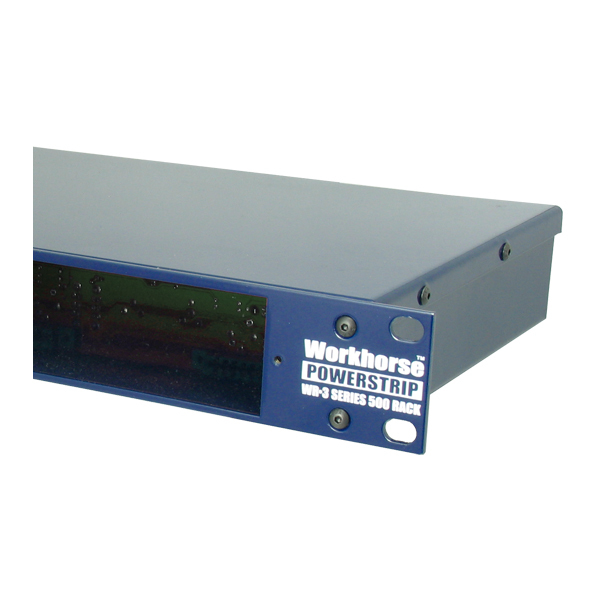 It houses three 500 modules ergonomically, helping me get the most out of just 1U. Love the Powerstrip!" "Along with a few friends and a high-end moving magnet cartridge, I a/b'd 5 different phono preamps, all costing between $50 and $350. Unanimously, the Radial J33 won the shootout in pretty much every way. Bigger, wider, and heavier sounding than anything else, as well as being totally clear and detailed." 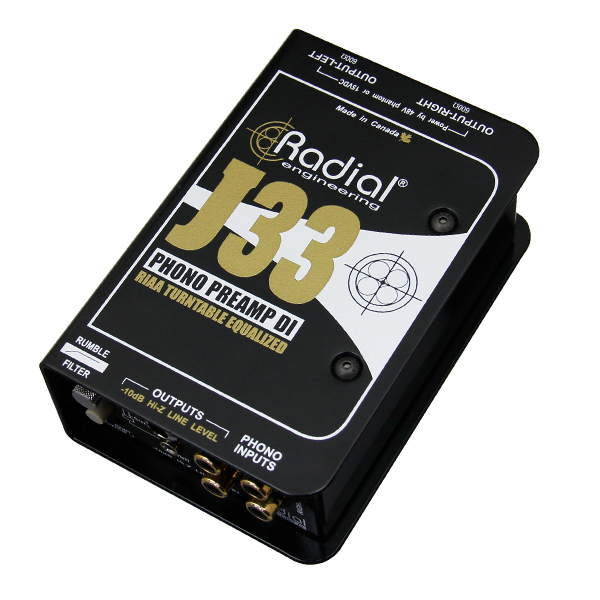 The Radial J33 is a combination stereo phono preamp and direct box designed to interface turntables to professional audio systems.